The last time giant prehistoric beasts walked the earth? Not sure. The last time they walked on Hounslow High Street, though, I do know – August 2012. It was a blazing hot day during the London 2012 Games. Those who were around that summer will remember that, alongside the Olympic and Paralympic sport, there was a London-wide cultural festival that was just as impressive. For me, one of the highlights of that programme was Showtime, a festival of outdoor arts that visited every borough in London. Suarus was one of the acts that came to Hounslow. These 5 metre high dinosaurs, manoeuvred by invisible puppeteers on stilts, put on a stunning display with their thunderous roars and long sweeping tails. Even though I knew what was coming, I was still overawed by the sight of these giant creatures running wild in our High Street! The life-size silver beasts are obviously starving and storm noisily along the street looking for food. Once they have eaten, though, they become playful and sociable before, eventually, a magical song calms their wild forays. Saurus, by Close-Act, is one of the finest walkabout shows in Europe. The company was set up in Tilburg in the Netherlands 27 years ago by a group of actors, dancers, choreographers, designers and musicians. They are famous for their unique style of ‘visual creations’ and the way that they perform in, between and above the public. They aim to ‘move, draw and carry you into the world they create’. Close-Act have toured with many shows across Europe, North and South America, Asia and the Middle East, but Saurus has been a firm favourite with audiences wherever it goes. And they were certainly a hit when they came to Hounslow in 2012! Saurus was one of the shows that created such a buzz in the town centre that summer. Although it’s the opposite side of London to the Olympic Park, we had music gigs, amazing Japanese drummers, the Torch Relay, circus, theatre, and a Big Dance event when 10,000 people danced in Hounslow High Street! 2012 was a truly fantastic summer!  And then a few months later when plans started to be made for a major revamp of the town centre, the popularity of the outdoor arts programme that summer inspired everyone involved to include a permanent space for outdoor arts. And so, Bell Square was born! This is the last event of the year on Saturday 15 December. There are 2 performances – the first at 1.00pm which will be great, and the second at 4.00pm, when it will be dusk and perhaps even more exciting! Let us know what you think about Saurus, and all the other shows this year, using the #BellSquareLDN hashtag. You will surely have some amazing photos to share! Older PostFrom our Artistic Director: Come and be tickled pink!